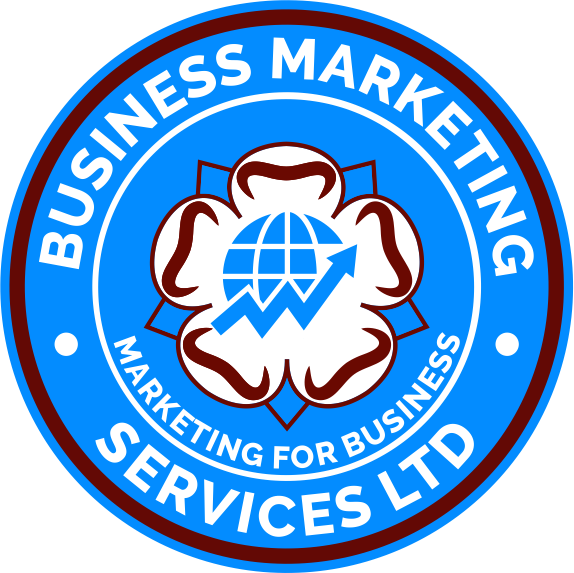 We are an Online Marketing company working in the Business to Business sector. We offer Web Design , SEO, Video, Mobile, Social , and Email marketing services. We work in partnership with our clients, by creating tailor made marketing campaigns. Whenever we believe a strategy is right for you, we will explain why WAFFLE FREE. We believe we offer results driven marketing campaigns that bring our clients new business.